Hawk Chrysler Dodge Jeep Ram wants to help you make your driving experience more affordable, stress-free, and enjoyable than ever. 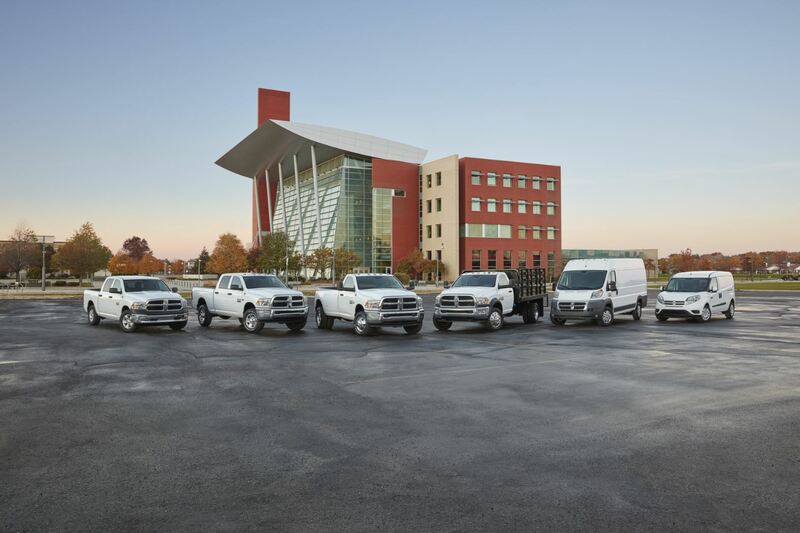 If you’ve been on the search for a truck, a Ram lease from our Ram dealership near Chicago, Illinois could be the answer you need. An auto lease is a smart way of saving money if you’re a driver who tends to log fewer miles than most or is in a unique financial situation. An auto lease also lets you drive the newest model of your favorite vehicle and enjoy a greater level of financial flexibility due to smaller monthly and down payments. If you think a Ram lease may be right for your lifestyle, visit us at Hawk Chrysler Dodge Jeep Ram just outside of Chicago, IL to learn more! What do you look for in a truck? Do you want a truck that can seamlessly handle washboard roads? Do you need a commercial truck that can tackle the toughest jobs? A Ram lease from Hawk Chrysler Dodge Jeep Ram grants you access to every truck in our Ram lineup, so you’re bound to find just what you need. The versatile Ram 1500 thrives in urban settings like Chicago without sacrificing power, so whether you’re cruising down I-90 or taking on your newest project, the Ram 1500 will deliver. If you’re in need of an extra punch, the Ram 2500 and Ram 3500 are both exceptional trucks that will blow you away with their performance. Come see for yourself today at our Ram dealership just a short drive from Chicago, IL! Worried about car financing? The Hawk Chrysler Dodge Jeep Ram auto finance center has a solution for everyone. We’ll work with your credit score to match you with an affordable car loan or lease that lets you fully enjoy your driving experience. Through our auto finance center you can value your trade-in, fill out a car financing application, and instantly calculate monthly auto payments; we aim to make your auto finance experience as straight-forward as possible. Give us a call today or visit our Ram dealership near Chicago, IL to explore our Ram financing options and inquire about our Ram lease opportunities!